Heather Kale- As a General Manager at the Ferris Wheel, Heather has the responsibility of supervising her dynamic staff, connecting with various innovators and entrepreneurs and helping maintain a cohesive coworking space in downtown Flint. She is focused on seeking doers determined to make their ideas real. Whether individuals want to create a business, invention, attain memberships, rent office space or even host events Heather will be able to assist you. Helping individuals attain the resources necessary to get their projects rolling is key, and as the building continues to be filled, her motives will be aimed at evolving the space to steadily meet the needs of the community. Before coming to the Ferris Wheel, Heather worked at the Flint & Genesee Chamber of Commerce as a Director of Member Services. Serving on a number of different boards and committees, she has continued to show her dedication to her community. 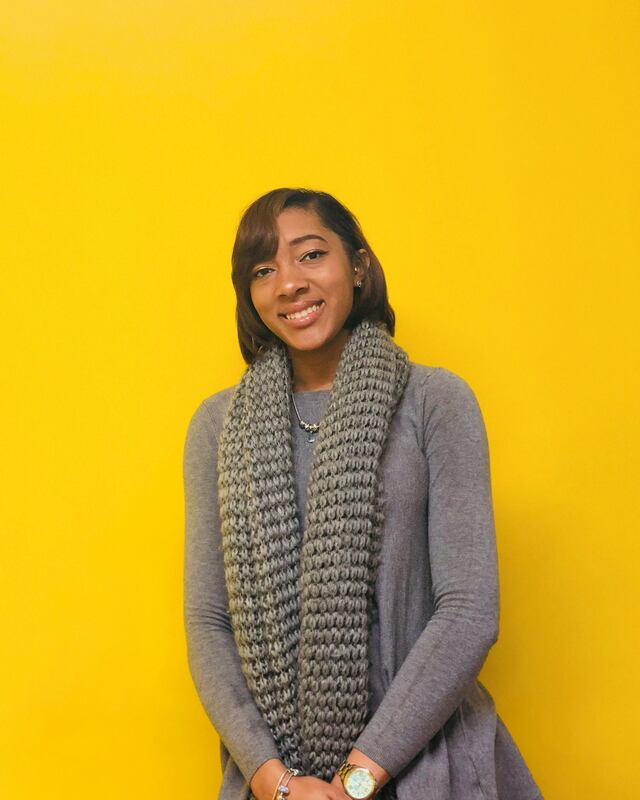 As a Flint native, her desire to help stimulate change has always been shown and with her new position, she certainly will be able to climb greater heights at the Ferris Wheel. Rayshawn Riley- Rayshawn is a current fourth year student at the University of Michigan Flint who works as a Community Coordinator at the Ferris Wheel helping give tours throughout the building, maintaining client support, developing new marketing tools, helping manage media and websites, hosting events, and also researching ways to improve the space. As a Business major, he feels this job will give him incredible experience. Rayshawn previously worked at Diplomat as a Fellow in the summer. Paired with the Ruth Mott Foundation to create a youth engagement model for north Flint, he was able to work with youth organizations conducting focus groups, receiving feedback from surveys and also attending various site visits and board meetings with the Foundation. 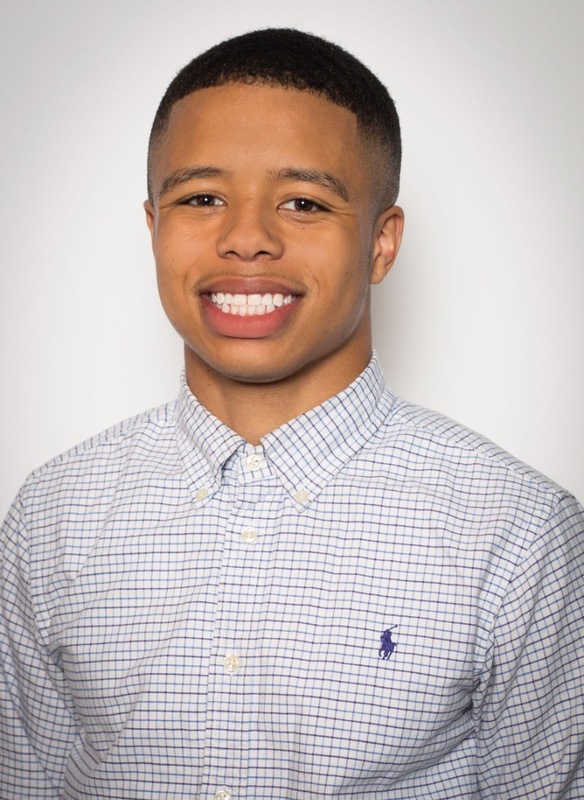 While always willing to invest his time and efforts in the community, Rayshawn believes his position at the Ferris Wheel will help prepare him for his future career as a Philanthropist. 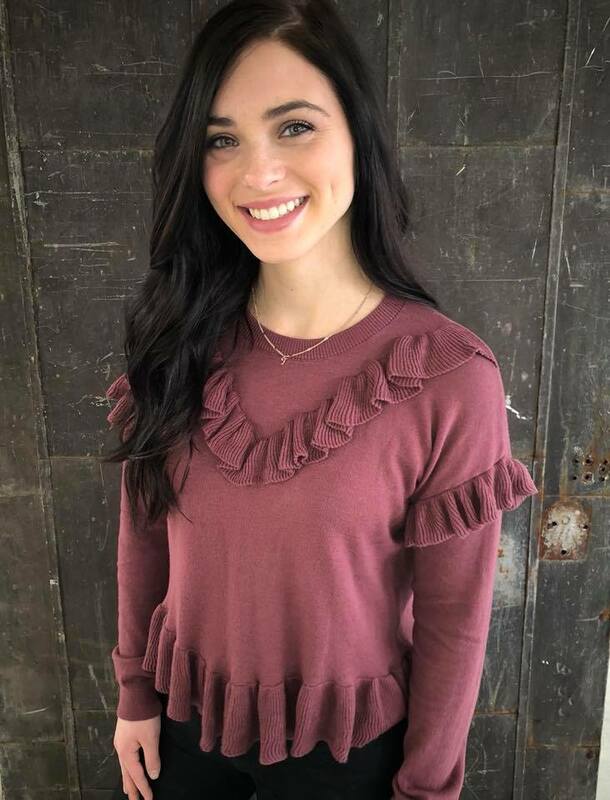 Taylor Maxheimer- Taylor is currently attending her second year at Mott Community College with plans to transfer to a University later in the year. Right now, she is working as a Community Coordinator at the Ferris Wheel where her primary task is to conduct research on different coworking spaces, help develop marketing material, a also maintain client support. Being undecided in her major, the Ferris Wheel has given her a variety of jobs to play a role in her decision. She previously worked as a Dementia caregiver, and an infant caregiver. She mentioned that working in these circumstances has showed her the compassion and customer communication that is so important. Helping people has always been a passion for Taylor, and she hopes to somehow influence lives in the future. Taylor currently serves as a Youth Leader for YoungLife. While she still is actively involved with the organization, she enjoys working with others and helping people grow. She is drawn to the fast past work inside a coworking space and sees this new experience as an opportunity to network and expand her knowledge for her future. Keyocia Murphy- Keyocia is a recent graduate of the University of Michigan Flint where she obtained her Bachelor’s degree in Business Management. Starting with just three students, the Ferris Wheel and 100k Ideas were most certainly shorthanded and Keyocia played a big part in helping renovate the facility when she started in March of 2017. As a Community Coordinator at the Ferris Wheel, her responsibilities include client support, giving tours, managing marketing material, coordinating events, website management, along with a variety of other things. Before coming to the Ferris Wheel, Keyocia worked customer service at Speedway during her junior year of college. She mentioned how working there taught her a lot of fundamental skills that she believes will be essential in dealing with people. Her decision to leave Speedway didn’t come until she noticed that the Ferris Wheel was similar to what she wanted to do in her future career working in the field of hospitality. The opportunity to gain valuable experience, create new relationships and memorable moments will, help her grow as a person and professionally.